Showing results by author "Henry R. Hecht"
The institutions and big players of Wall Street shape your financial world in a profound way; many act on behalf of millions of people as they invest pension funds, retirement plans, or other group assets. Investment bankers play a key role for companies that sell stock; stock brokers offer an array of services to fit a number of investor needs. 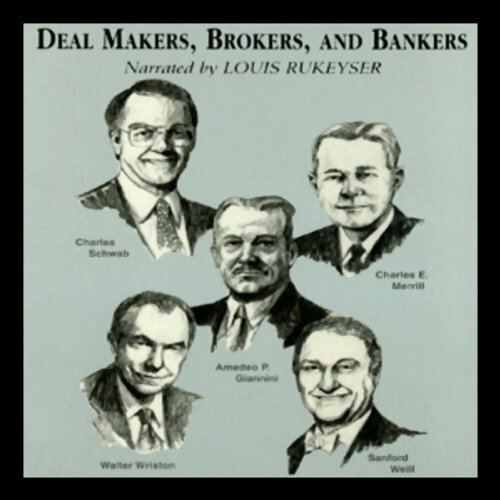 Learn how deal makers, brokers, and bankers shape your financial opportunities.